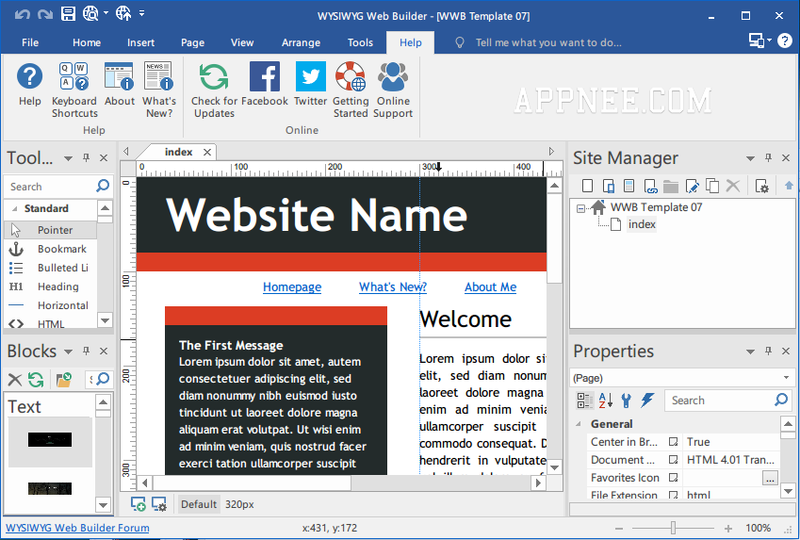 website builder | AppNee Freeware Group. You could be a good web designer, but if you don’t know how to write them out in codes, your designed work has to be asked others for help. 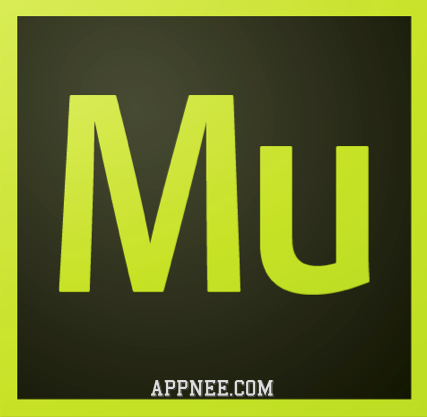 Now, Adobe Muse CC (developed based on Adobe AIR) can help you solve this problem. It’s intended to let designers focus on design, enable those designers who do not understand can produce and publish their websites with one-stop steps. TemplateToaster is a universal theme or template WYSIWYG creator/builder/designer for WordPress, Magento, Drupal, Joomla, HTML website, Blogger, PrestaShop, WooCommerce, VirtueMart, Opencart, and Bootstrap. 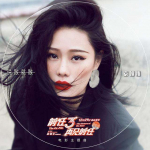 Its functions are very powerful and easy to use. 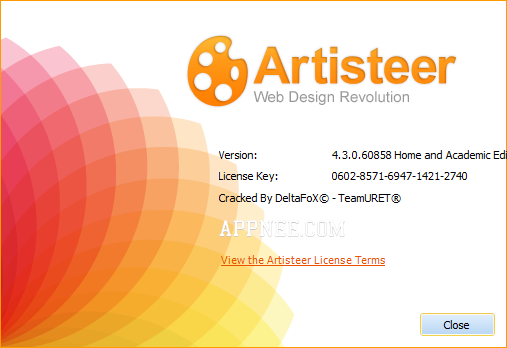 Artisteer is a visual website template designer, with which you can create WordPress theme or other professional website templates (including all details) in a few minutes. 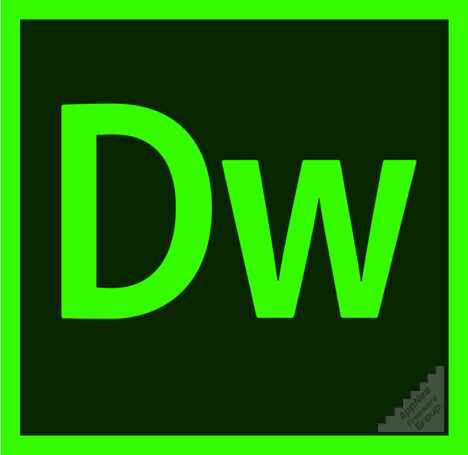 And the whole process is completely WYSIWYG, users do not need to master any coding or CSS knowledge.